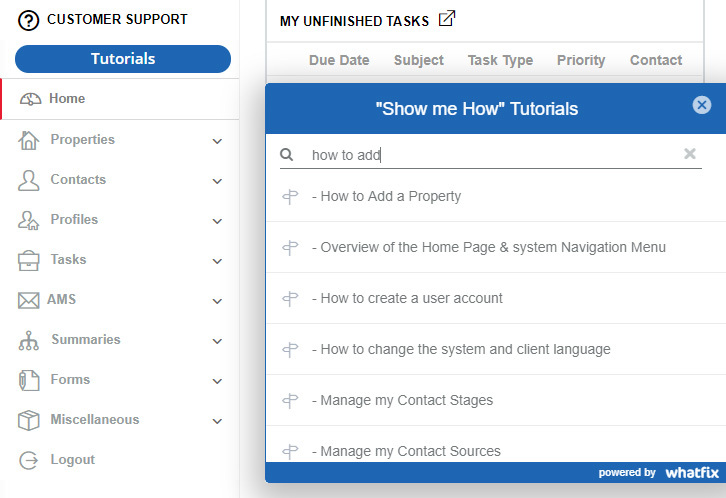 Add booking dates to your property rental calendars to save yourself time by not having to field calls from agents on properties that are not available. Click on the link below for instructions on how to use the rental calendar. How can I use the rental calendar? 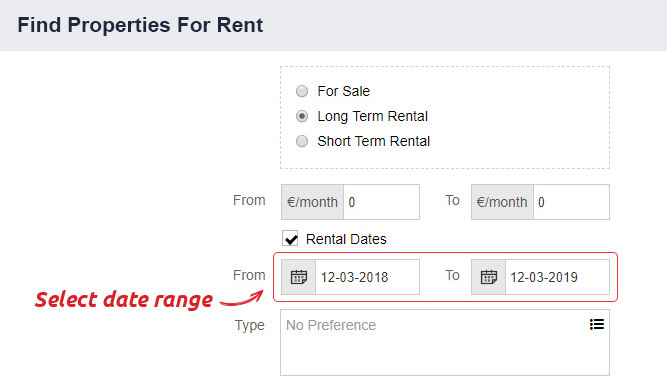 If you select the Rental Dates tickbox when doing a rental search, the results will only show properties that are available during the specified time period. If you do not specify rental dates, your search results will show all properties that meet your criteria irrespective of if they are rented or not. The above relies on rental agents using the system as intended: listing agents please add rented out dates to your properties; and searching agents please do date specific searches!